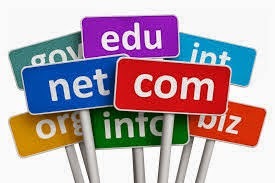 Choosing a right and great domain name is an important part of a business. If you are going to start a blog, writing business or any other online business, it should be the first step. 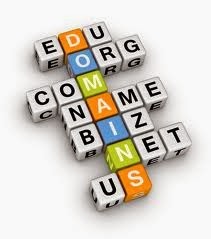 So.. What are the characteristics of great domains? Great domain names are short and easy to remember. There is no rule about the number or characters. A general guideline is never exceed than 15 characters. As I had mentioned earlier, the shorter the better. Aim for a one word domain. How ever it is a bad idea to have a domain with more than three words. Many internet users are not using bookmarks. They memorize domain names of websites they like and type when they want to visit once again. 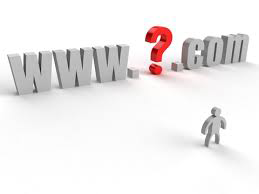 If your domain name is complex, you will loose them. Many visitors lands to website via search engines and links from other websites. 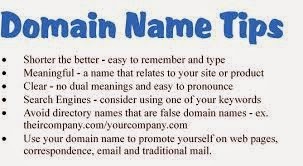 If your domain name is descriptive, your visitors will get idea about what your website regarding before entering. And if it contains relevant keywords, can helps you to rank high on search engines. Giving numbers and hyphens in domain names is bad idea. Because, if your domain is, techie-feeds.com, people only remember 'techie' and 'feeds' and forgot about the hyphen.. This will leads them to another website.